There no In-Car Entertainment system that supports Android Auto but there's system which supports Apple CarPlay. 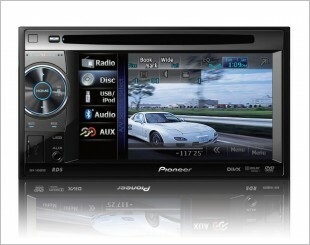 Just wondering when will Android Auto system be supported here in Singapore! 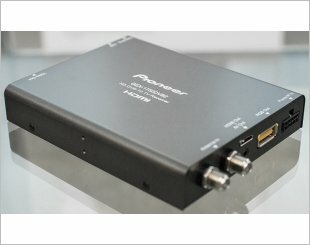 Hi, the Pioneer AVH-X8750BT and AVH-X8650BT support Apple CarPlay and Android Auto. Go check them out. 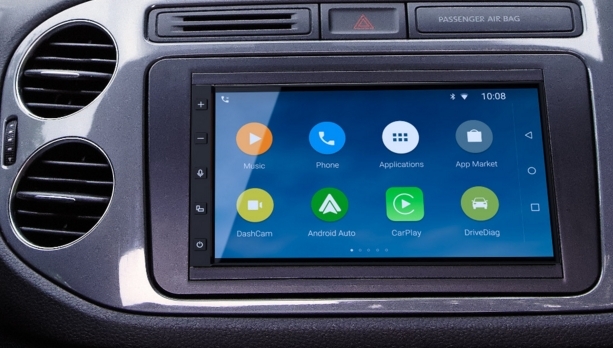 8850 supports android auto, using it now. You need to download the APK separately which is currently not officially available in Play Store. what phone are you using now? me using samsung a8. you have to be running android 5.1 and above to use Android Auto. also, generally the better your phone specs. the smoother the android auto experience no matter what your HU/infotainment system, since it's running off your phone, not your HU. that's weird. I wonder why that is, if you side load it shouldn't matter...anyway I helped out some fellow forumers over in other thread, maybe it will be helpful to you as well. Edited by DrivingApe, 26 July 2016 - 09:02 PM. possible for you to attach screenshot or photo? just to be sure you did plug your android device in usb2 correct? 8850 works with android auto. 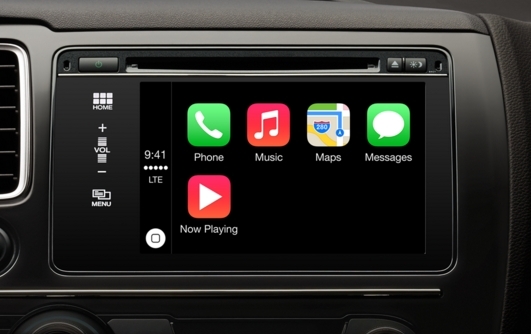 Any new car that comes with original factory fitted head unit that can do apple car play? The Apple website actually has a list. If the model you are looking for is from AD then the list should be accurate - I can't think of any reason why the AD would gut the Apple CarPlay feature from the stock HU. Just from a quick browse on the Audi SG website, the latest A4 does support Apple CarPlay. The uncertainty comes from PI models, especially the JDM ones as they may not have the stock HU. However most of them will fit their own infotainment system, such as the Pioneer 8850, and that will support Apple CarPlay as well. I don't know whether the voice commands will be as well-integrated though. Edited by DrivingApe, 09 September 2016 - 09:49 AM. Probably must look for high end cars. Don't think hyundai have for basic model? I solved my problem after reading this post.